This result is thought to be due to the effects of lycopene, an antioxidant that fights off toxins that can cause DNA and cell damage. 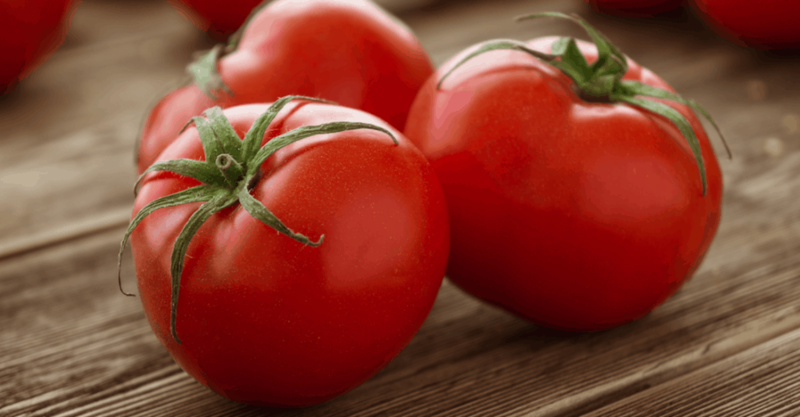 The bottom line, more than likely, is that something in tomatoes is associated with a reduction in risk of prostate cancer, and it can’t hurt for men to include a few fresh, low-calorie tomatoes in their regular diets. Also keep in mind, research has shown that cooking tomatoes with a bit of oil leads to increased bioavailability of lycopene.